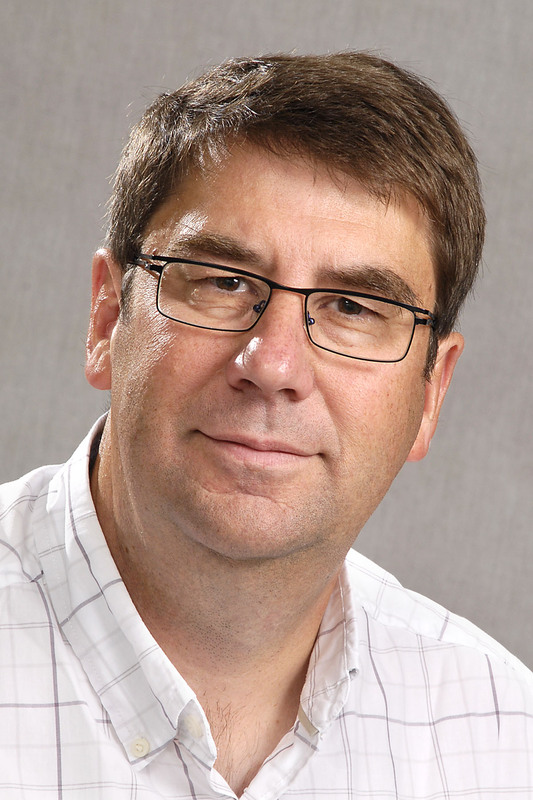 In April 2016, Prof. Philip Calder of the University of Southampton (UK) is named as the 10th recipient of the Danone International Prize for Nutrition for his cutting edge research on fatty acid metabolism and functionality, focusing notably on the immune, inflammatory and cardiometabolic systems. A particular strength of his research is its translational approach, extending the results of research in mechanistic and basic nutrition science to studies in humans, thereby influencing the development of nutritional guidelines and innovative treatments. In his Prize Lecture, Prof Calder previewed his most recent unpublished findings on the value of omega-3 fatty acids to pregnant women and their offspring. Being healthy requires that one eats healthily. The proposition appears obvious, yet the specific mechanisms behind this truth have long remained very vague, not least with regard to fatty acids. As components of nutrition they play a crucial role. Prof. Calder’s findings have shown that fatty acids – or a lack of them – are involved in a broad spectrum of common diseases ranging from diverse allergies through to atherosclerosis and inflammatory conditions such as Crohn’s disease. The work carried out in this area over the last 25 years, to which Prof. Philip Calder has made important contributions, has deepened the scientific community’s understanding of the underlying mechanisms that explain the relationship between nutrition and immunity, the important first step in the formulation of nutritional advice for better feeding the immune system. 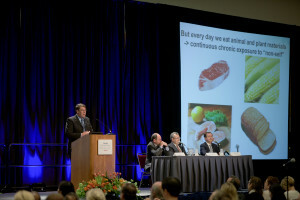 The award ceremony and lecture were organized during the ASN Nutrition sessions at Experimental Biology Congress, in San Diego, USA, on April 5th, 2016. After an introduction and award ceremony chaired by Prof. Olivier Goulet (President of Danone Institute International), Prof. LuisMoreno (President of the Jury of the 10th Danone International Prize for Nutrition) and Jean-Philippe Paré (Executive VP of R&D and Quality, Danone), Prof Calder had a lecture on “Feeding the Immune System”. 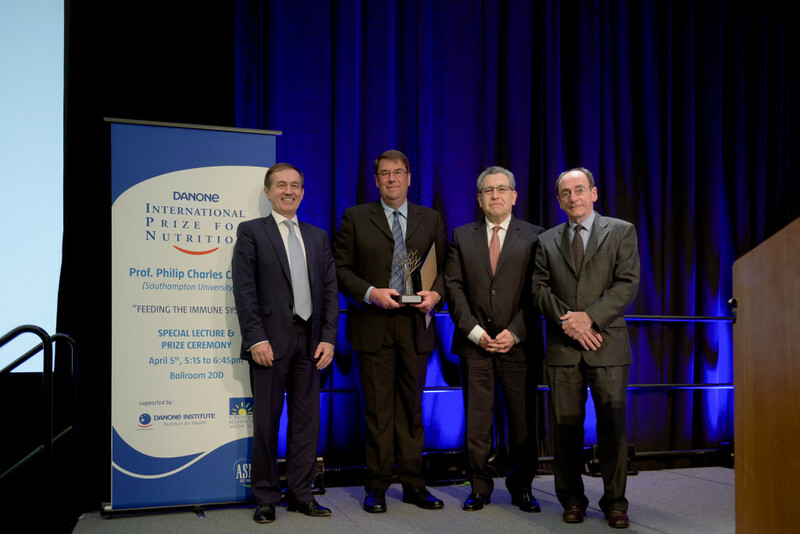 Find below the documents related to Prof Philip Calder and the 10th Danone International Prize for Nutrition Award.